Airvent Airconditioning & Ventilation offers heating and cooling solutions for your home, commercial and industrial requirements in the Southern Cape including George, Mossel Bay and Knysna. Airvent Airconditioning & Ventilation is the market leader in design and supply of air conditioning and ventilation systems. 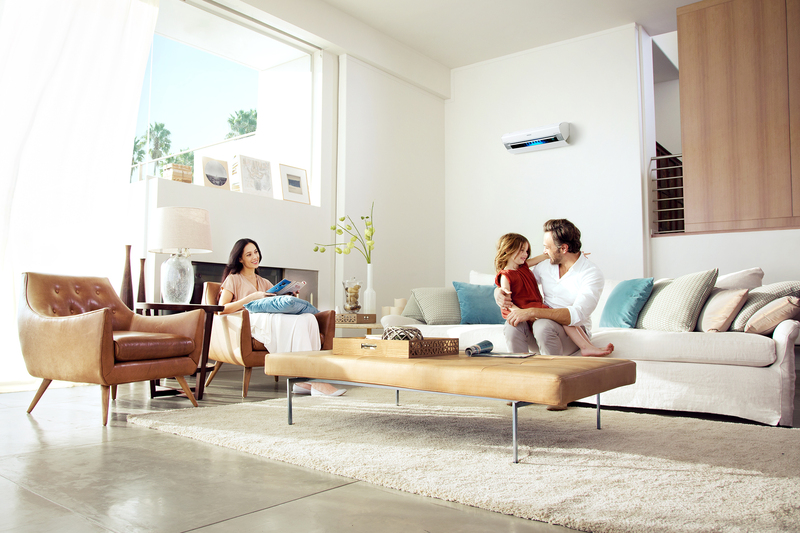 With more than 15 years experience in the heating, ventilation and air conditioning industry, Airvent has come to know and value our clients expectations.